With apologies to Gershwin, the cotton’s not the only thing getting high in summer. 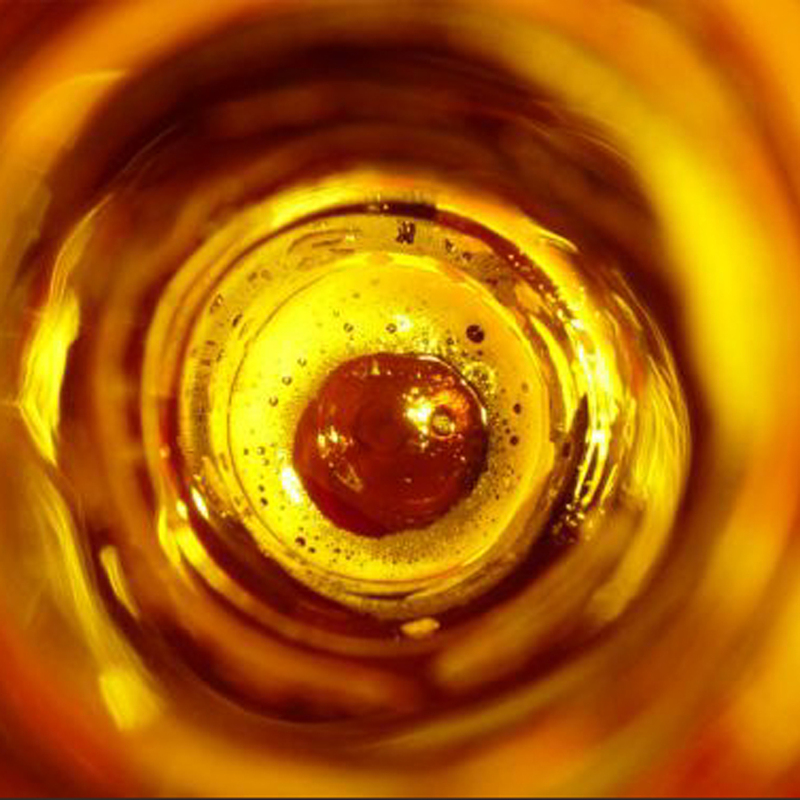 First-time trial of alcohol and pot peak in June and July, according to the latest report from the Substance Abuse & Mental Health Services Administration (SAMHSA). Over 11,000 minors per day reported they drank alcohol for the first time in June, July or December compared to 5,000 to 8,000 new users per day in other months. First-time use of marijuana or cigarettes by people 12 to 17-years-old also peaks in June and July, but not by as large a jump; 4,800 and 5,000 per day in June and July compared with 3,000 to 4,000 daily trials the rest of the year. It’s important to note that these numbers are not from 2011 surveys; they are based on an average of self-reported alcohol initiation between 2002 and 2010. 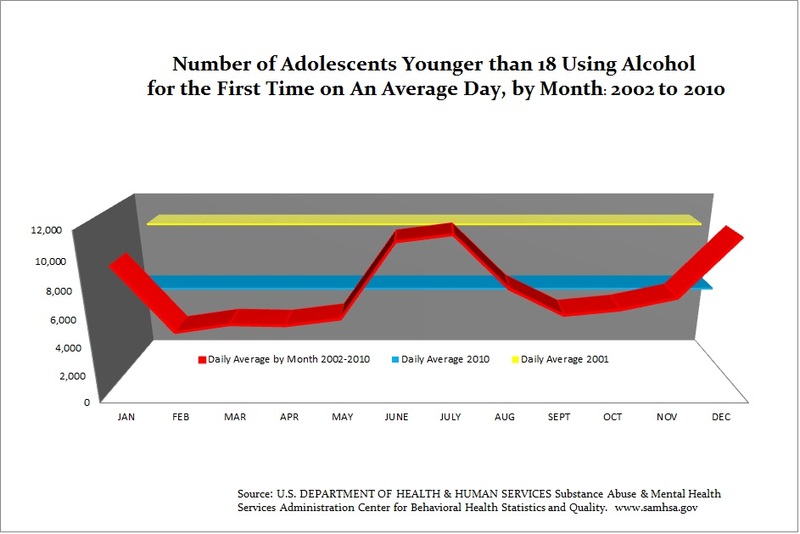 Alcohol use among 12 to 17-year-olds has been dropping consistently for thirty years. In 2010 alone, 2.46 million minors ages 12 to 17 tried alcohol for the first time. In 2001, that number was 3.8 million minors, 54 percent higher than the most recent figures. This entry was posted on July 5, 2012 by Helene M. Epstein in Alcohol Policy, Binge Drinking, Parental Responsibility, Parental Rights, Social Host, Social Host Ordinances, Underage Drinking and tagged Alcohol, Legal drinking age, Parenting, Substance Abuse and Mental Health Services Administration, Underage Drinking.